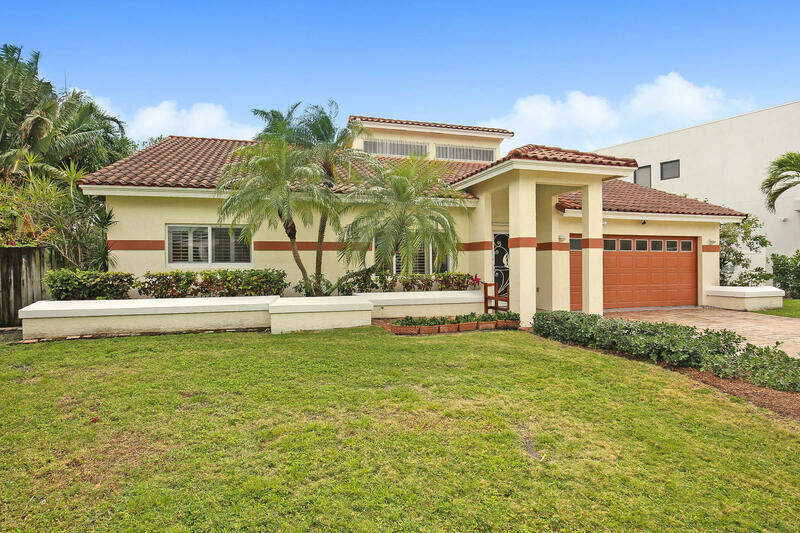 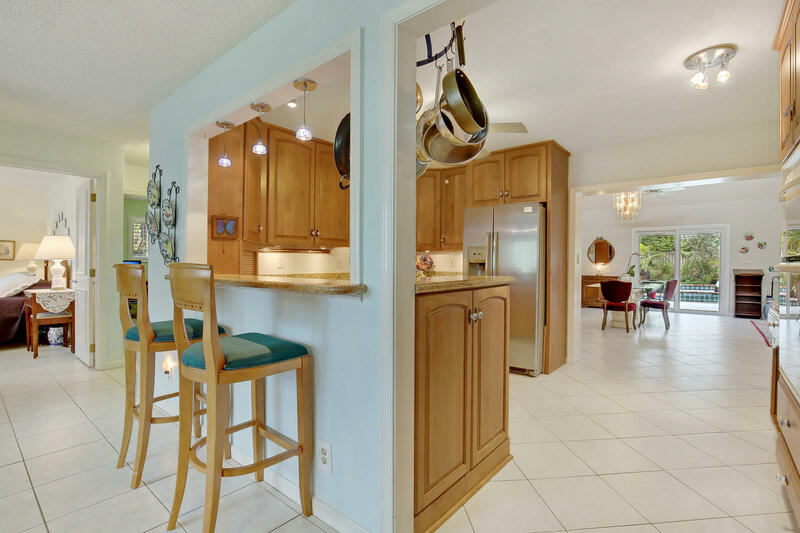 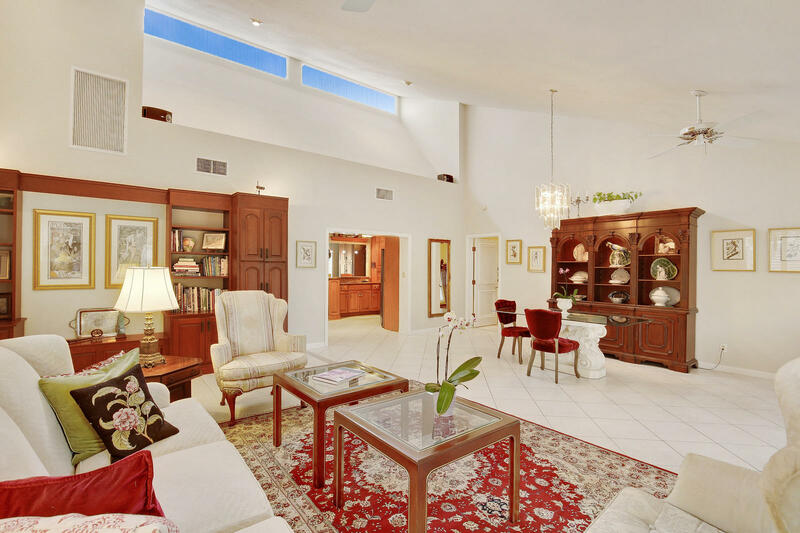 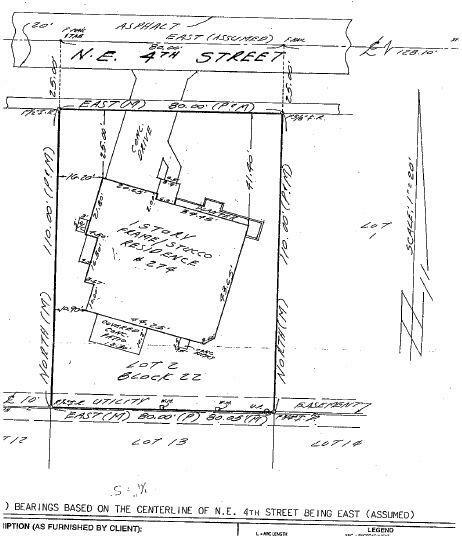 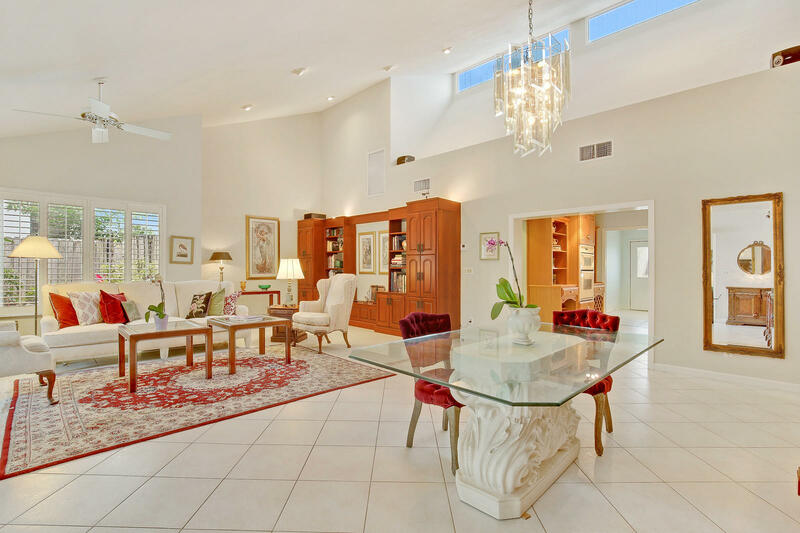 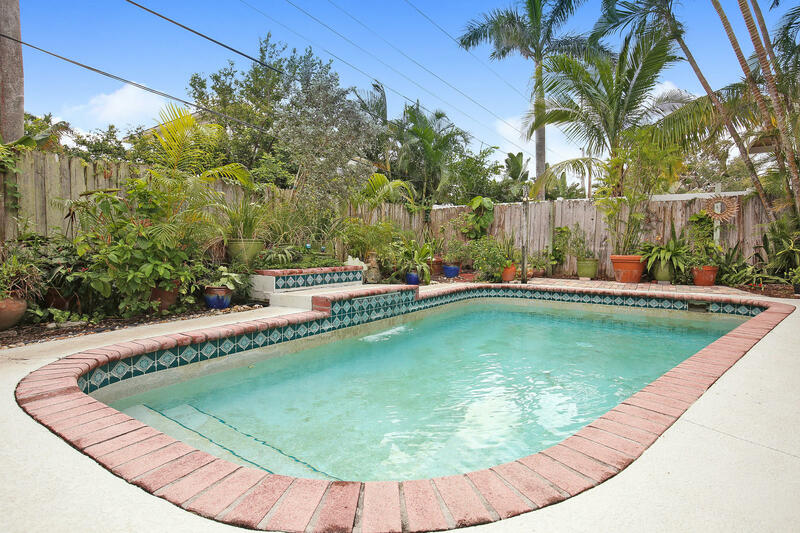 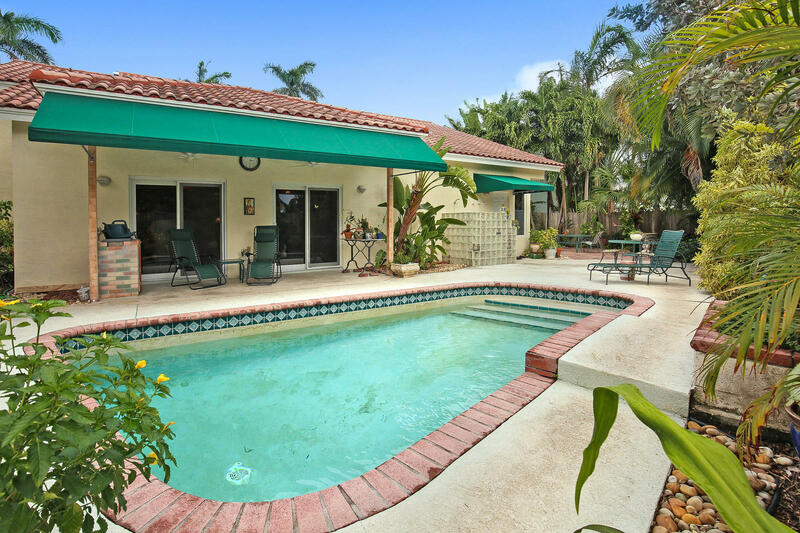 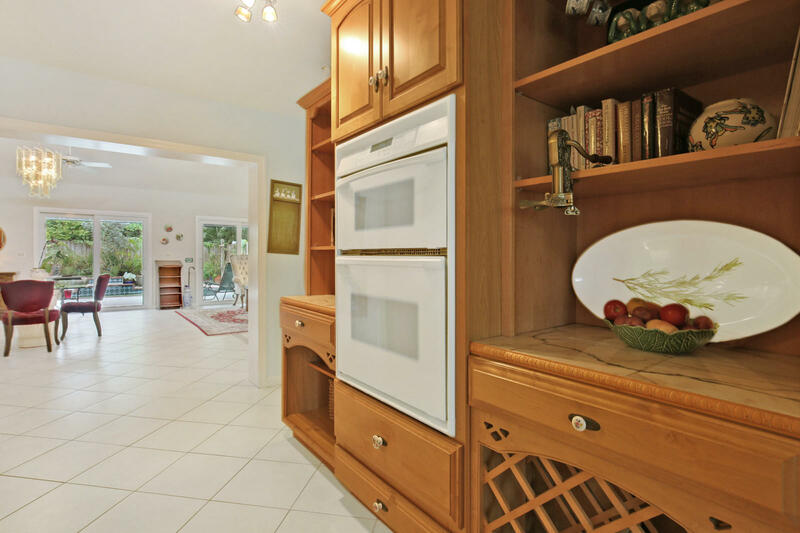 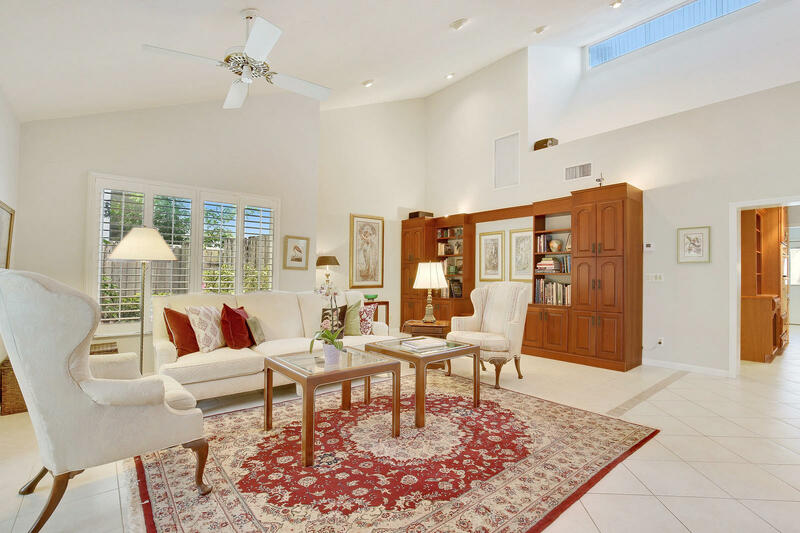 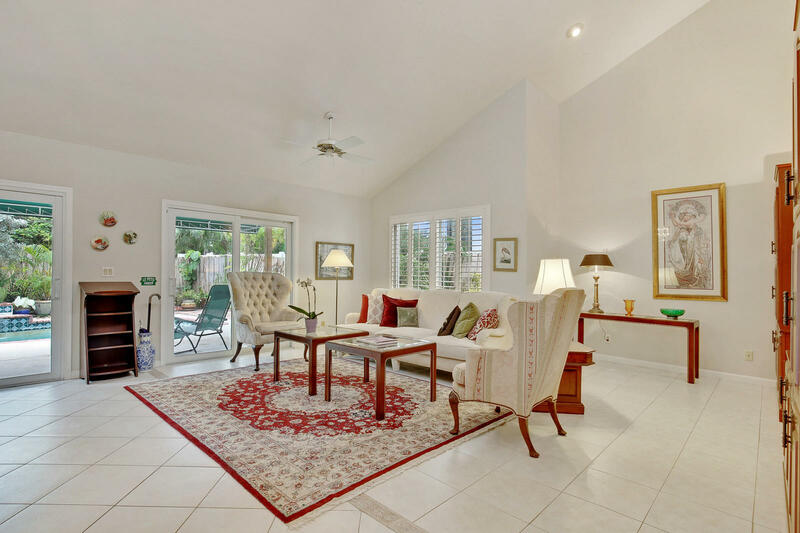 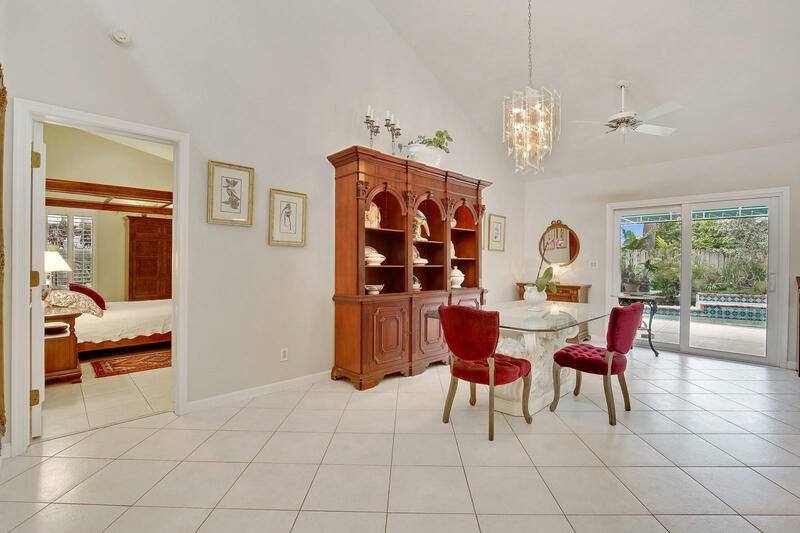 Perfect East Boca location! 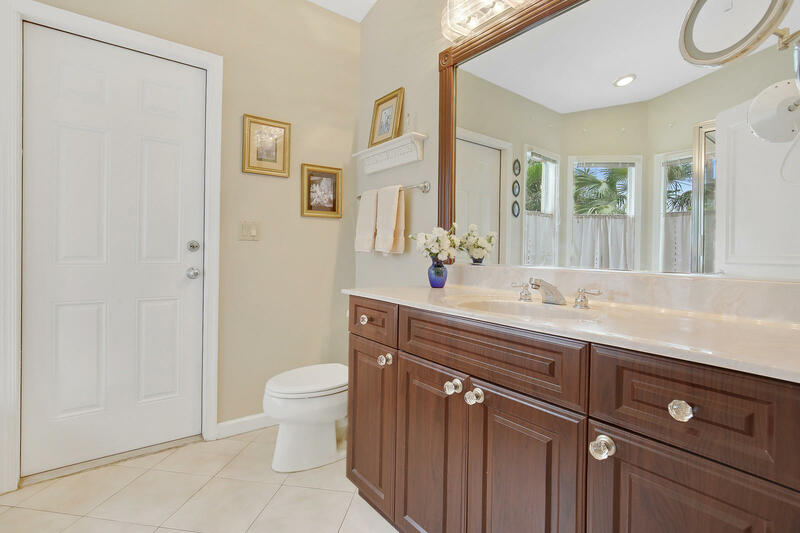 Renovated and expanded, 3 bedrooms, 2.5 baths. 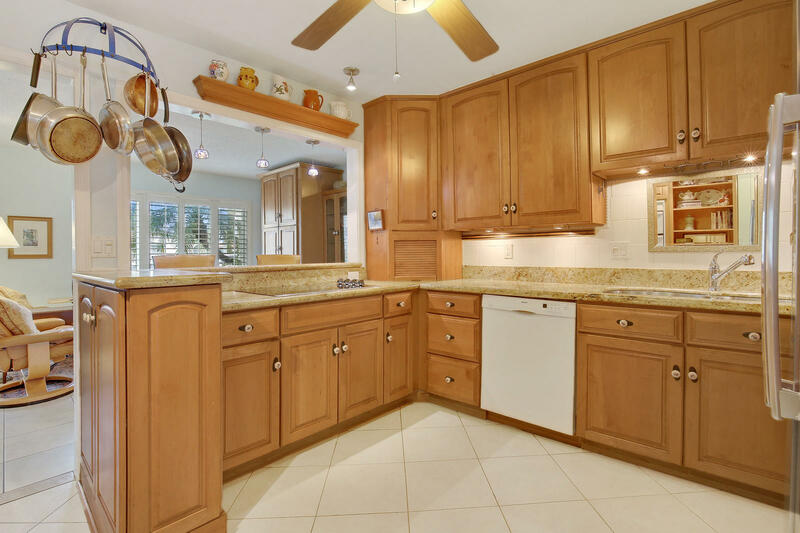 Vaulted ceilings, newer kitchen with granite tops & wood cabinets. 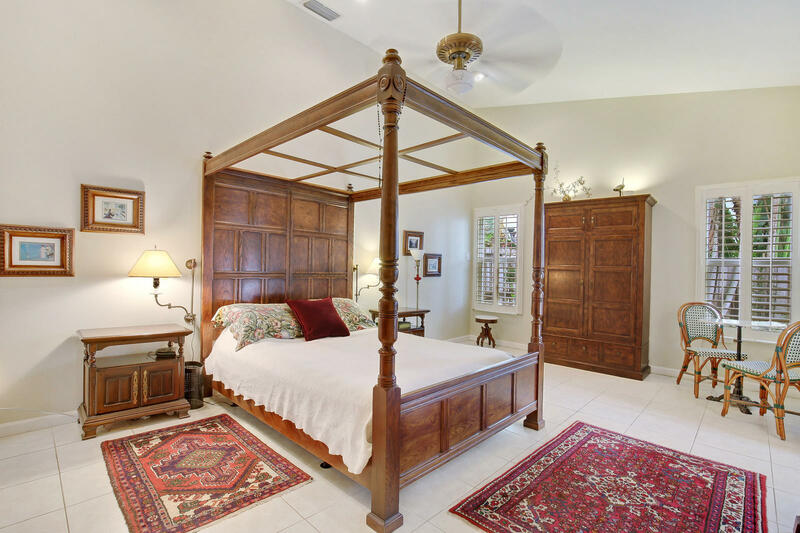 Master bedroom yields walk-in closet, and private bath with glass enclosed shower plus garden tub. 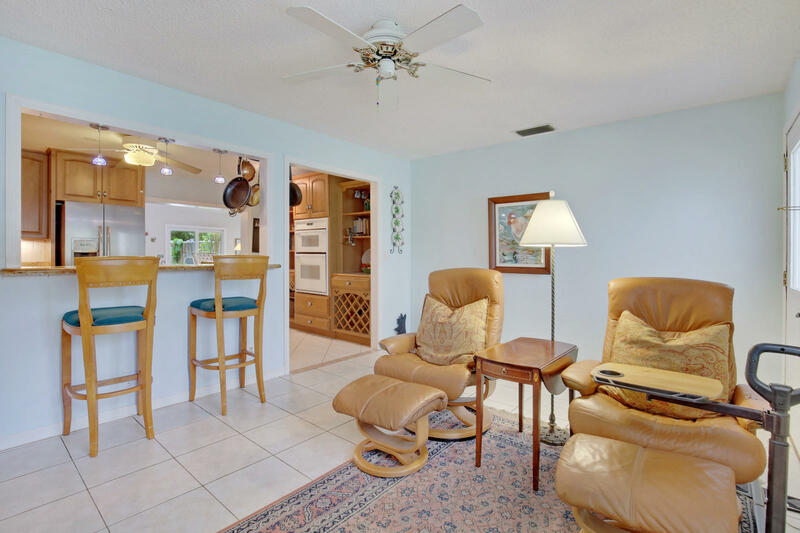 Full two car garage with laundry and ample storage. 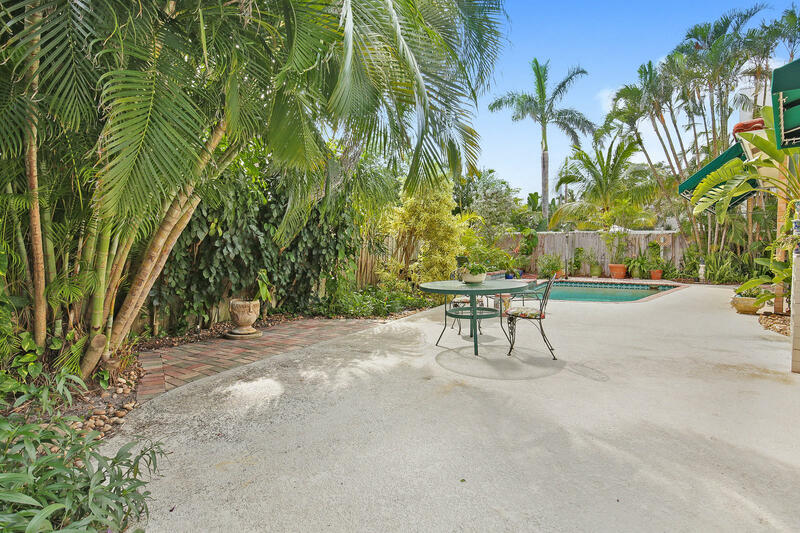 Tropical patio features covered sitting area, pool, and large deck. 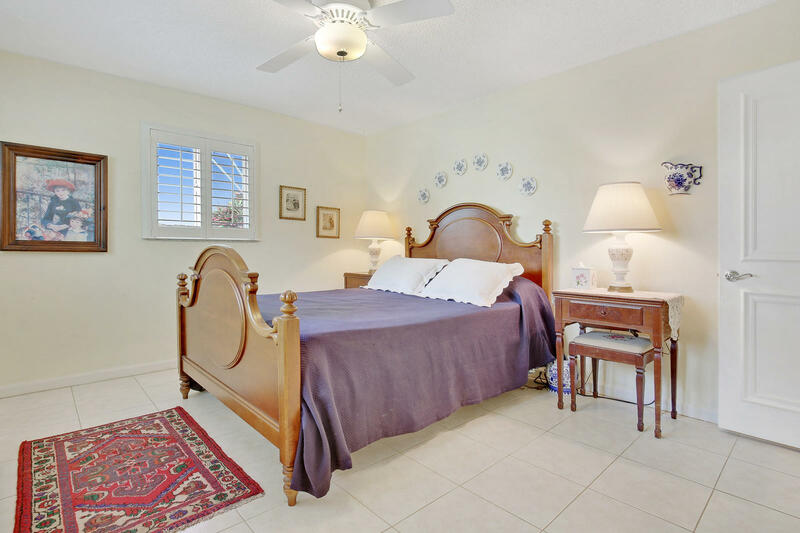 Direct Mizner Park Access as well as walking distance to the beach. 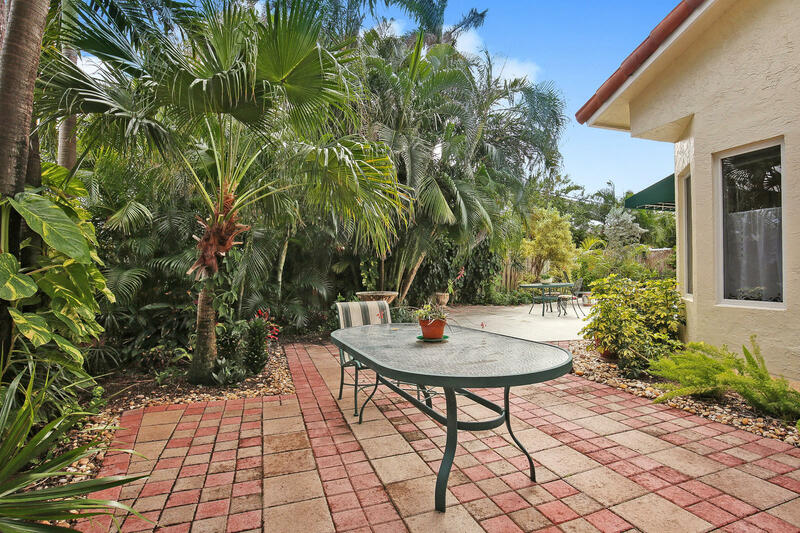 Thank you for viewing MLS# RX-10411282. 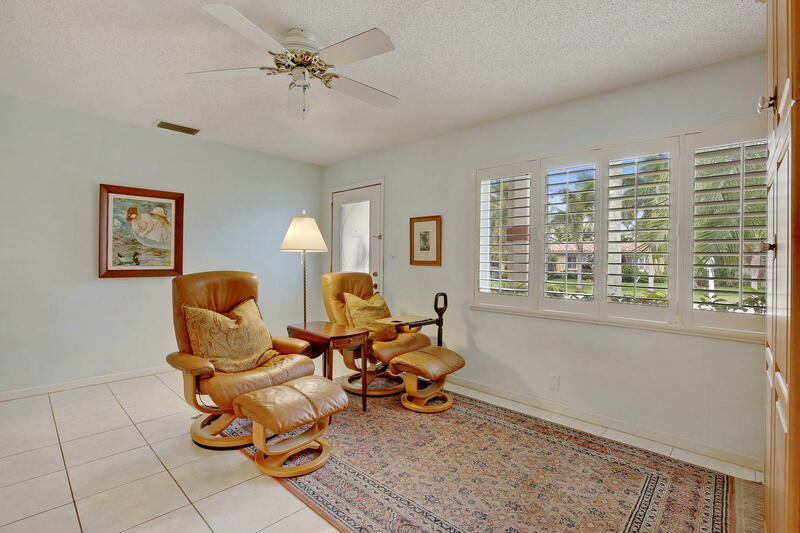 MLS# RX-10411282 is located in a wonderful community BOCA VILLAS at 274 NE 4th Street , Boca Raton, Florida 33432. 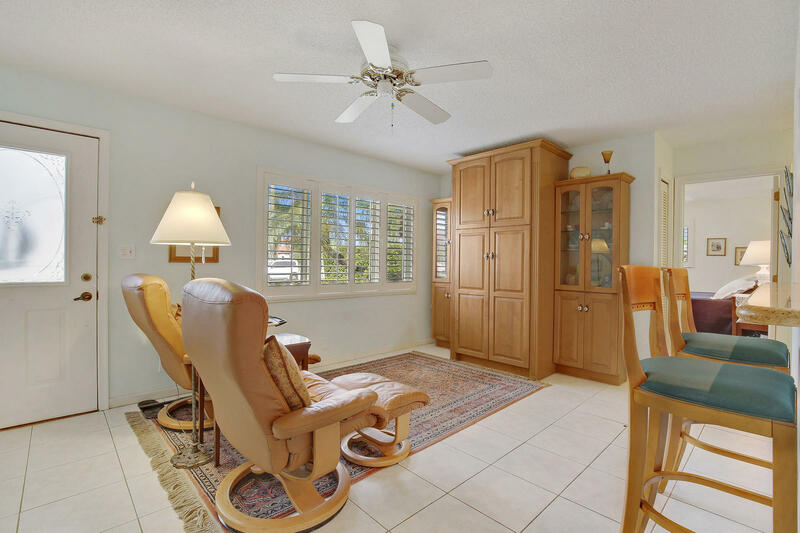 If you are interested in more information on MLS# RX-10411282,BOCA VILLAS, or have any other real estate questions, please call or email Jeff directly.